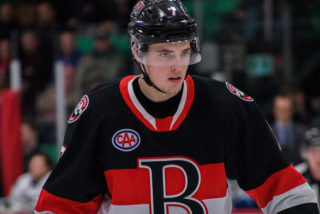 Former Belleville Senators forward Kyle Flanagan has been hired by the Ottawa Senators as a scout. 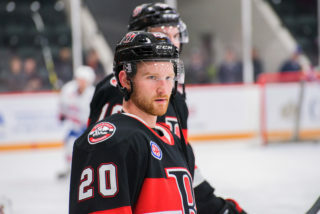 Working under the direction of chief amateur scout Trent Mann, Flanagan will cover NCAA hockey as well as amateur hockey in Ontario and Quebec. 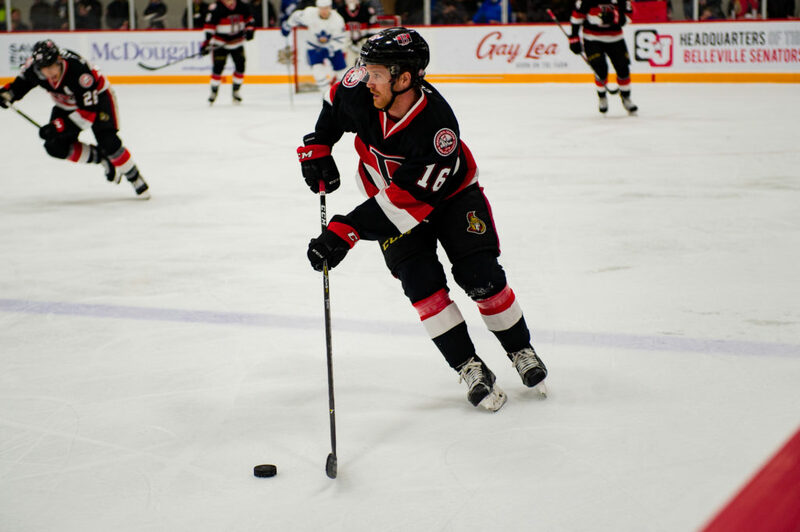 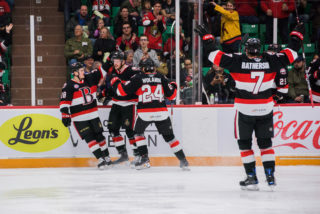 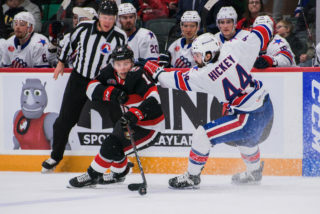 Flanagan has spent the past three seasons playing in the Senators organization and last season tallied a goal and three assists in 17 games with Belleville. 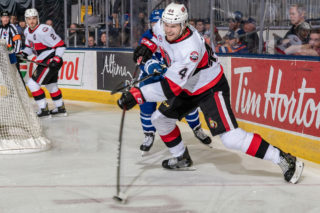 Over the course of 205 career AHL games, where he also played for Adirondack, he notched 23 goals and 82 points. 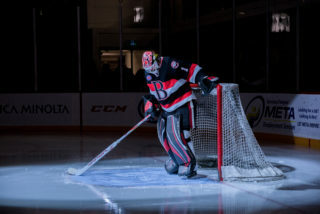 Ottawa also announced two other scout hirings: Petr Havluj (European) and Christian De Blois (Quebec).